It is ironic that Christ’s resurrection—a event he directly predicted over and over in the scriptures—is the miracle the disciples seemed the most unprepared for. They continued with the normal obligations of life. They continued in societal expectations. But inwardly they carried a deep sorrow. And it is in this sorrow that Christ visited them. Mary’s veil of tears concealed Christ from her, and he parted it by calling her name. Peter’s experience after the tomb left him doubtful as opposed to convinced. Paul tells us that Jesus appeared to Peter specifically and Peter’s experience on the shore with Jesus after returning to fishing for fish instead of men showed the raw and sensitive reality of his emotional state. Peter’s fear of failing (again) paralyzed him, but Christ re-called him, reinvigorated him, and continued transforming him from Simon to Peter, the Rock. The disciples on the road to Emmaus were described as downcast. They were headed the wrong direction, too grief-stricken to follow the instruction to travel to Galilee. Jesus enlightened them intellectually and changed their direction and purpose. Mark’s account gives us the unique detail that the disciples in the upper room were gathered, weeping and mourning before the women reported to them and Christ appeared. 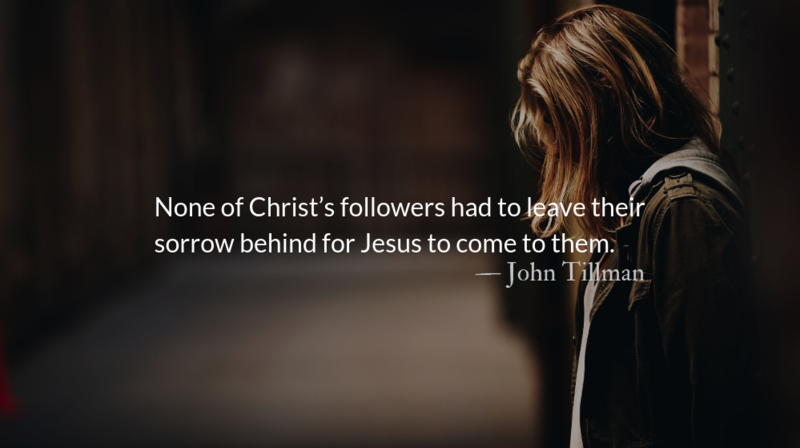 None of Christ’s followers had to leave their sorrow behind for Jesus to come to them. They didn’t have to defeat their crippling fear before they were worthy of Christ’s presence. 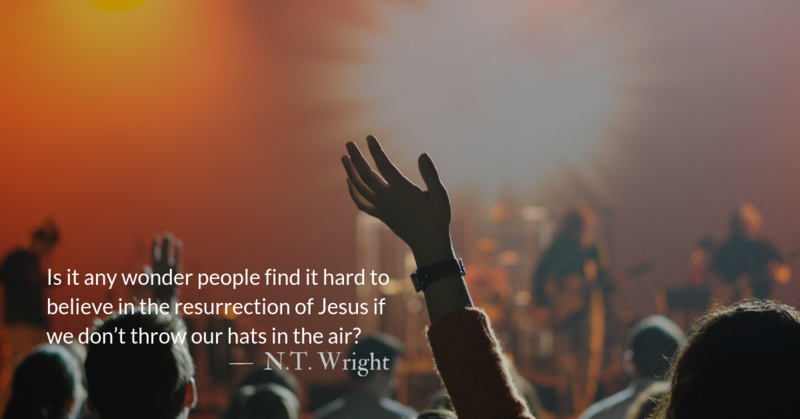 They didn’t have to know the theological answers about why Christ died or where he had been for all this time. The resurrected Christ seems to have a special preference for appearing to the grieving. Why then do we seem to assume that this stopped when he ascended? Every instance of grief in our lives will not be met with the miraculous reversal of a resurrection. But in every instance of grief, we can be assured that Christ will come to us. He will call our name as he did Mary’s. He will seek to transform us he did Peter. 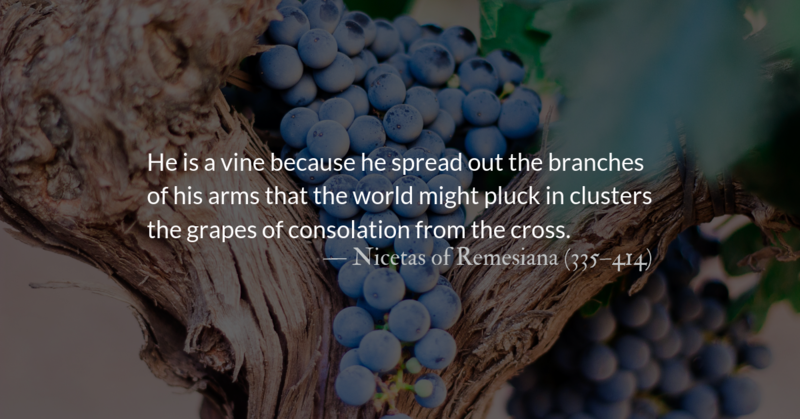 He will change our direction and our purpose as he did Cleopas and his companion. In the face of grief, seek the face of Christ. He is coming to you. 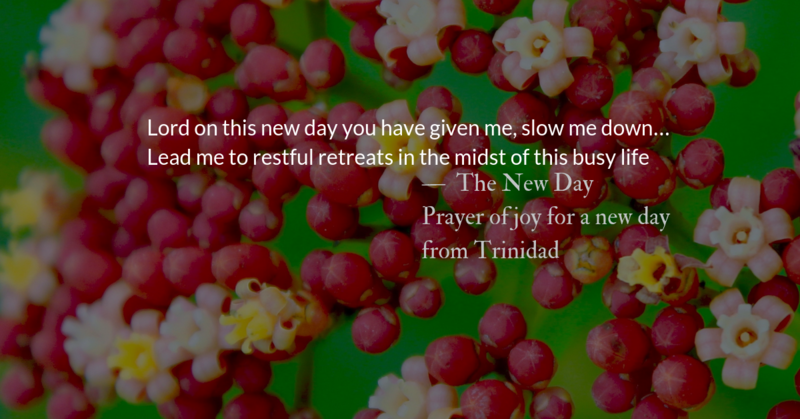 Remembering the good news of the risen Christ provides perspective for our lives. 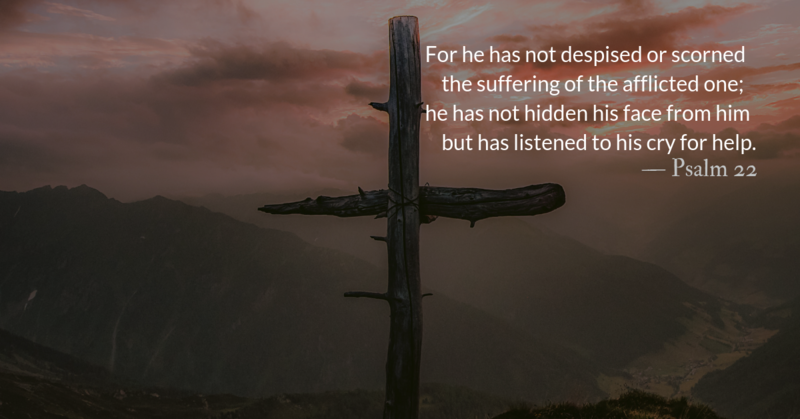 Remembering the resurrection also recalls Christ’s suffering and reminds us that we may experience suffering, too. 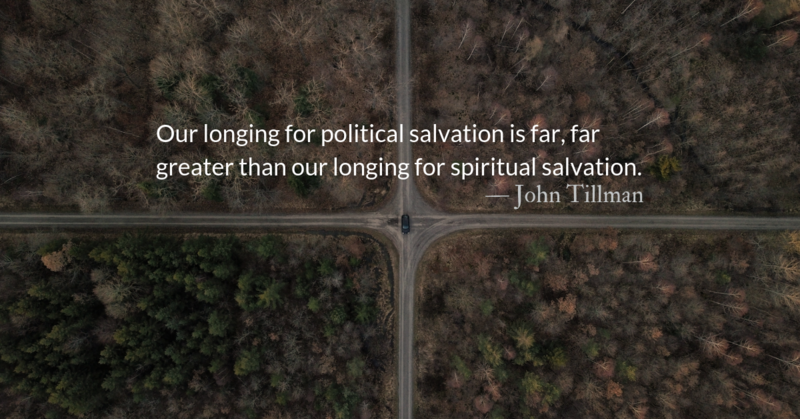 The disciples are slow to believe and understand what has happened, even after seeing Jesus alive. The resurrected Jesus is patient with them…he slowly and lovingly works to overcome their doubts and fears and reissue his call on their lives. And he is lovingly patient with us as well.